Recognizing both our dependence on the Lord Jesus Christ and our interdependence in carrying out His mission on earth, we exist to assist our member churches in fulfilling the Great Commission by providing: Resources, Leadership Development, Coordination of Cooperative Missions and Encouragement! We are affiliated with the Mississippi Baptist Convention and the Southern Baptist Convention. This meeting will be a night of corporate worship like the worship service we enjoyed at Pleasant Hill Baptist Church in Columbus last year. Because this is taking place on a Sunday night, there will be no business session. There will only be worship. Dr. Jim Futral will preach at this year's spring event. 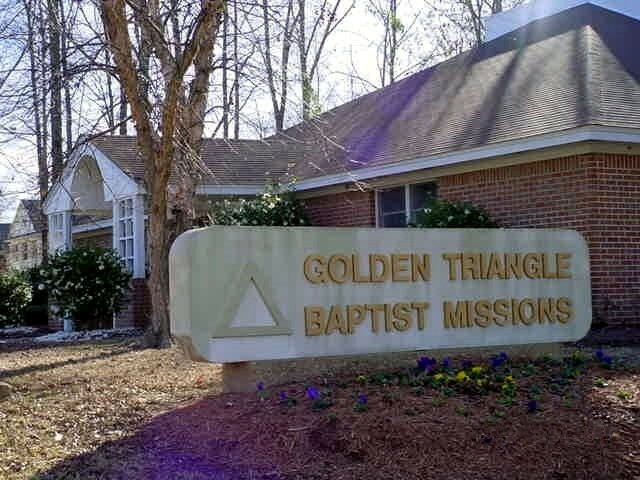 The time has come for World Changers to return to the Golden Triangle Baptist Association! This year the theme is “Uncharted.” As always, the opportunity to be involved in this mission effort is available for all GTBA Churches. WC will be hosting projects in three counties (Oktibbeha, Lowndes and Clay). The GTBA will need association churches to assist with crew lunches, funds for materials, leadership to help form strategy and, most importantly, projects for the student missionaries to serve. Please pray for World Changers and the people that will be in the vicinity of these projects. God uses this ministry in mighty ways to change people’s lives! If you have any questions or would like to sign up to serve, please call the GTBA and let us know what you are willing to do. We will do our best to make it happen. All WMU & Women’s Ministry are invited to attend. Please Call FBC for lunch reservations 662-328-3915. April 30, 2019 at 10:30 a.m. With Registration at 10:00 a.m.
and popular conference speaker will be our special guest. Jesus' Last Supper was actually a Jewish Passover. Steve Wertheim of Jews for Jesus will re-create the traditional Passover service and explain how it foreshadowed Jesus' death and resurrection in a presentation called "Christ in the Passover"